What better way to get into the holiday spirit than delicious holiday cookies? 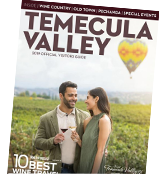 For the month of December, celebrate Temecula Chilled with "Cookie Time" in Old Town. 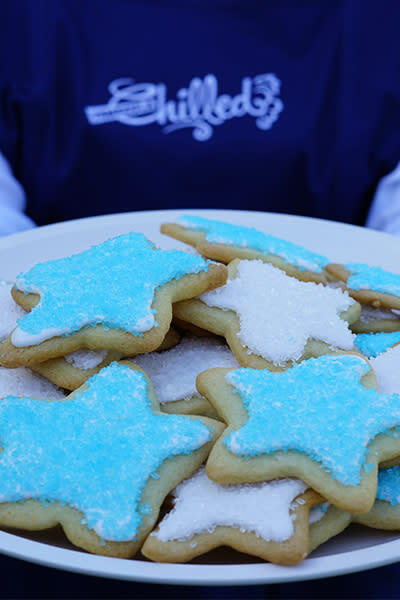 Look for volunteers in blue "Temecula Chilled" aprons who will be handing out free cookies. *Limited quantities available. Weather permitting.